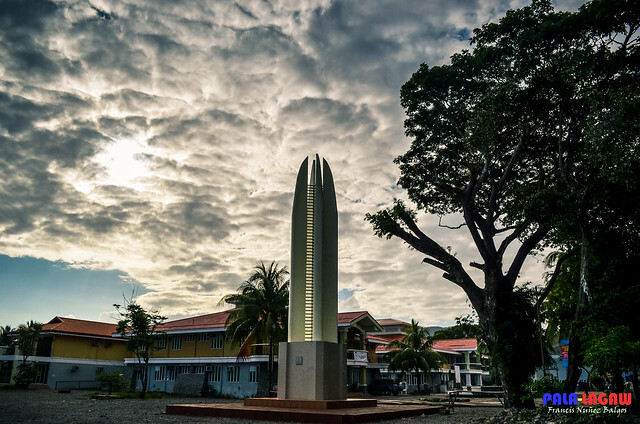 A new landmark, placed on a corner block near the Municipal Hall. Known as one of the top spot for surfing destinations in the Philippines, a place of some spectacular geographic formations and one of those Capital Towns that has a huge contribution to the Annals of Philippine history. 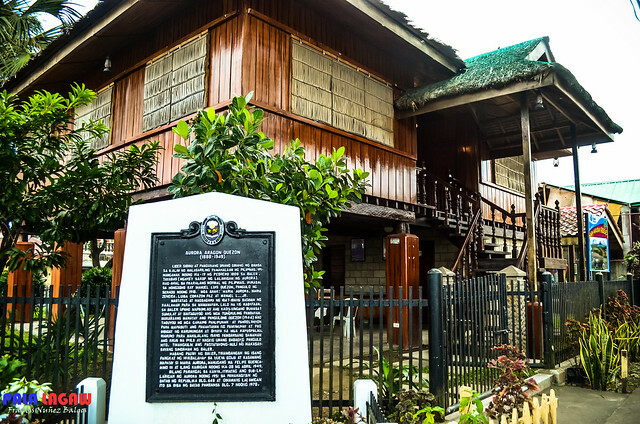 Museo de Baler located within the Quezon Park, houses artifacts about Baler and the Province of Aurora and their most prominent figure. 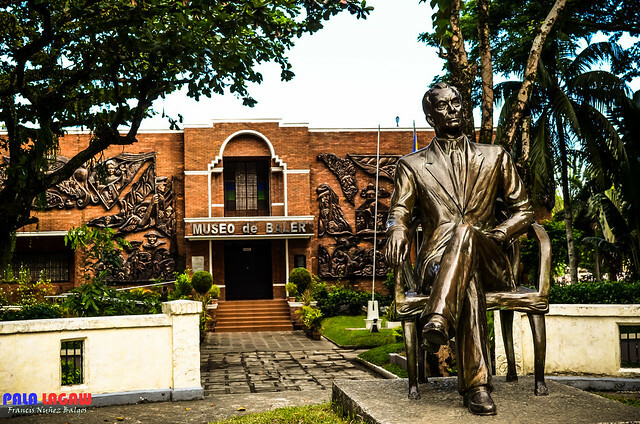 Bronze Statue is that of former President Manuel L Quezon. 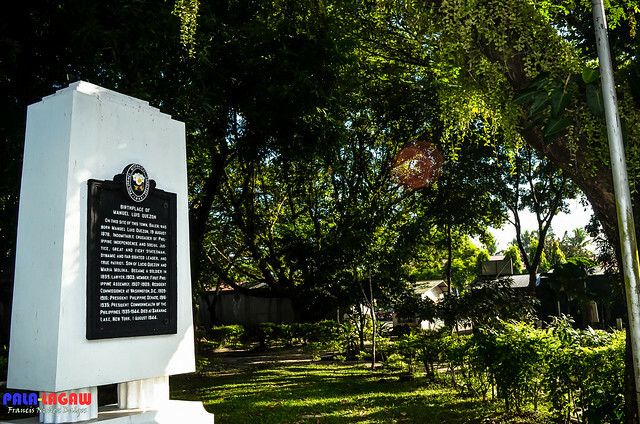 A welcoming epitaph to the well shaded Quezon Parkmarking the birthplace of Manuel L Quezon. Baler is the Capital Town of the province of Aurora, about 6 hours of bus drive Northeast of Manila via the Mountain Pass in Sierra Madre Mountain Range. A coastal town, backed by the forested mountains, its no wonder that Baler and the Aurora Province has everything to offer to its visitors, from the delights of surfing the Sabang Beach, to the explorations of Coves, Scattering of Islets in Baler Bay, or going inland to some of its Grand Falls, and Water Springs. On a personal tone, I find the small town of Baler to be sleepy, warm and embracing. It's one of those towns that is very much accessible, and perfect for DIY tours as it is inexpensive. I can't help but raise my eyebrows to travel outfits offering tours that seemed over priced. Food in Baler is inexpensive, its a good thing they have the so called Rolling Stores, it's a chain of Carinderia's on the side of the Quezon Park. 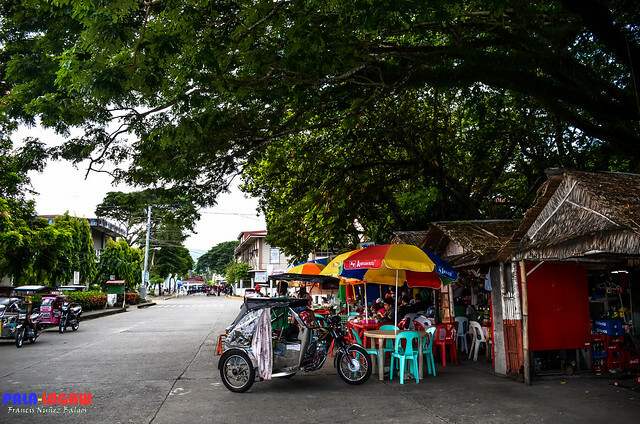 Covered by a line up of Big Acacia Trees with store's open for 24 hours, you'll never go out of options to inexpensive dining in Baler, while they also have their own well thought of restaurants circling the plaza. 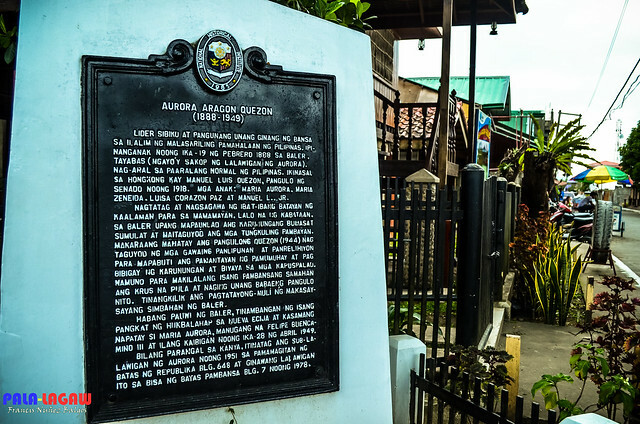 Town halls, Museo de Baler, the historic Baler Church, Old Baler Municipal Hall, or even the home of Baler and Aurora's very own Matriarch Dona Aurora Aragon Quezon wife of former President Manuel Quezon, its easy to guess where this Province was named after, these are just some of the sites that can be visited while going around the town. Outside the house of Aurora Aragon Quezon, wife of Manuel L Quezon and Aurora province namesake and Matriarch. 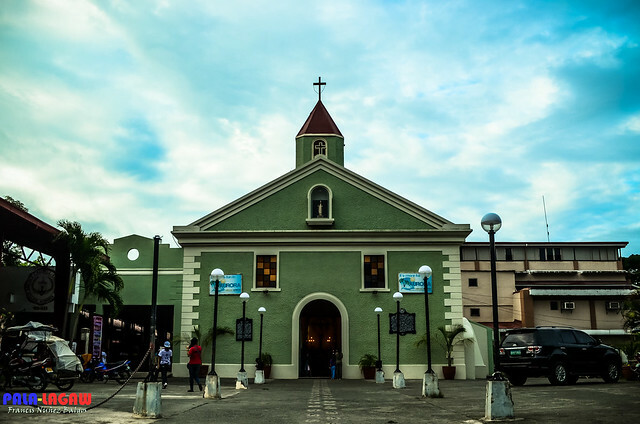 The historic Baler Church, known in Philippine History because of the Siege of Baler. The rolling stores on the side of Quezon Park, a very good dining place in a park under the shades of huge Acacia Trees. 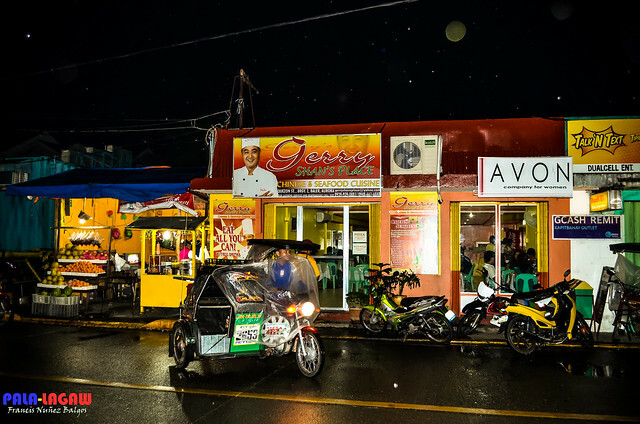 Gerry Shan's Place, one of the well thought of restaurant in around the town of Baler. A must try for visitors. Been wanting to see this place. You just gave one more reason for me to do so. Wanna join me?